Welcome to the Shop Newark movement! 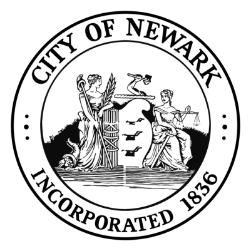 Before you begin earning $$$ “Buy” supporting Newark local businesses, please take a moment and share your current employer with us. We are working with select employers to offer additional benefits (this information is for internal use only and will not be shared). 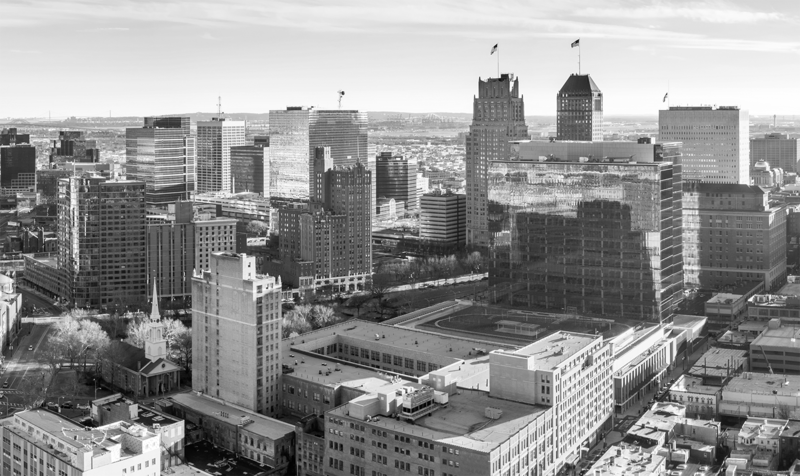 Shop Newark is an economic development initiative that encourages people who eat, play or stay in Newark to support local businesses by offering a property tax rebate. If you’re a renter, or commute to work in the city, you can receive an annual rebate check. 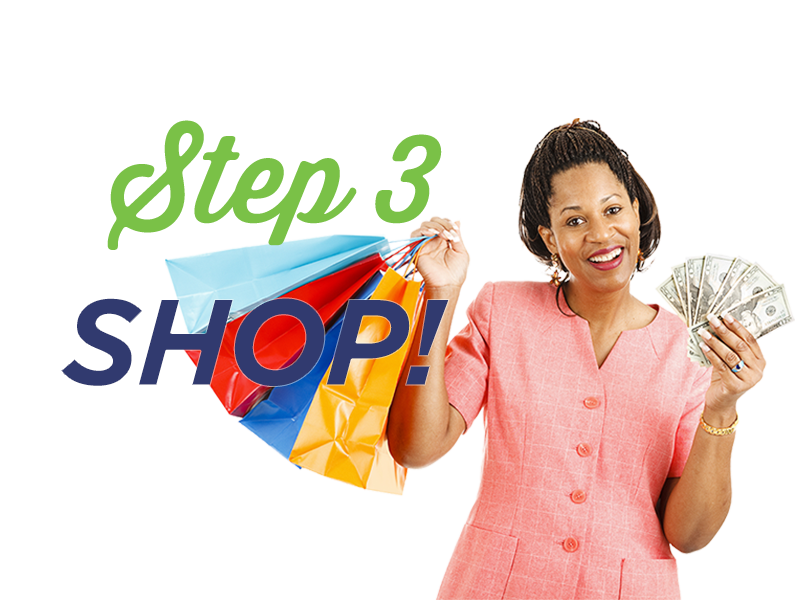 People who sign up for the program and shop with participating merchants not only get check, but receive discounts from local businesses.  Follow these easy steps to get the full benefits of the Shop Newark Card. Enter your mailing address and we’ll send you a card in the mail. 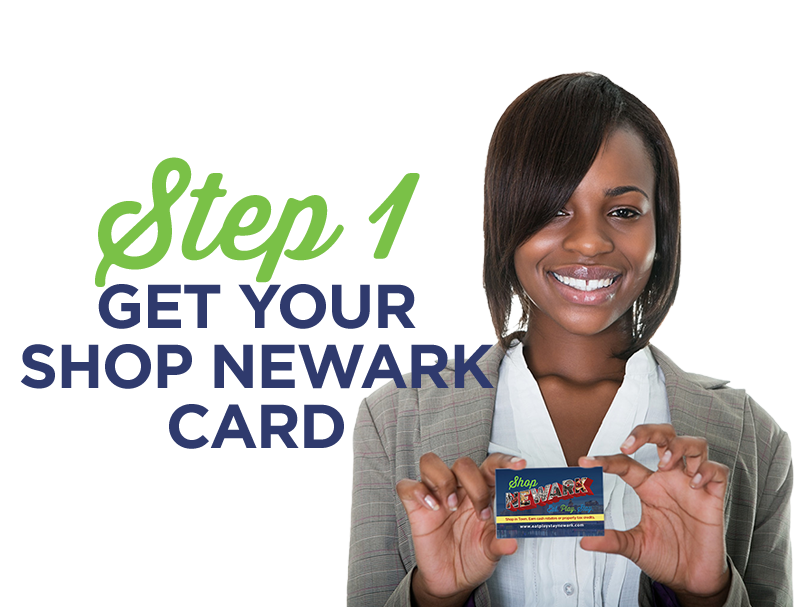 Pick up your Shop Newark Card at a convenient location today! Once you have your card, make sure you activate it to get discounts throughout participating businesses in Newark. 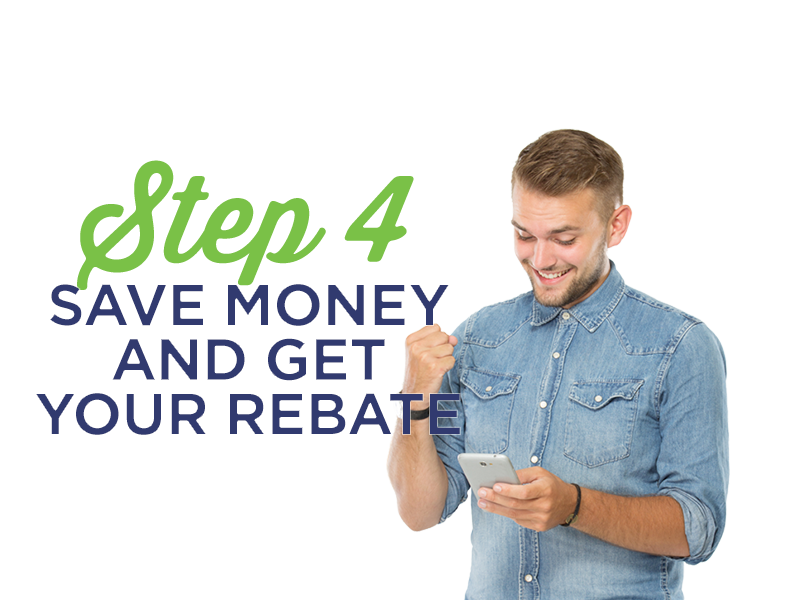 At the end of the year, you’ll automatically receive your Property Tax rebate, or rebate check. Want to see how much you’ve saved at your local lunch spot? Or exactly how big that rebate check will be at the end of the year? Track your savings, Property Tax rebate, and more at our customer portal.